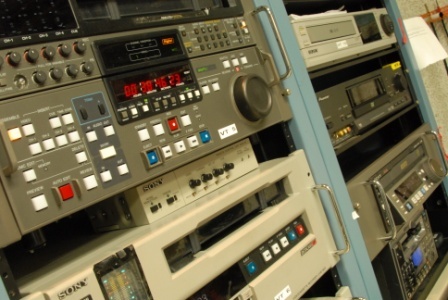 Like every house that has editing equipment we can do video and tape transfers. Format requirements vary with each project, but we have the capability to transfer to a multitude of choices. Call us for you transfer needs.